In decades preceding the Civil War, Watchemoket Point was little more than a farming and fishing area with perhaps a few hundred residents. Watchemoket was situated directly across from the thriving city of Providence and thus benefited from the expansion of that community. More importantly, two bridges across the Seekonk River gave easy access to Watchmemoket. 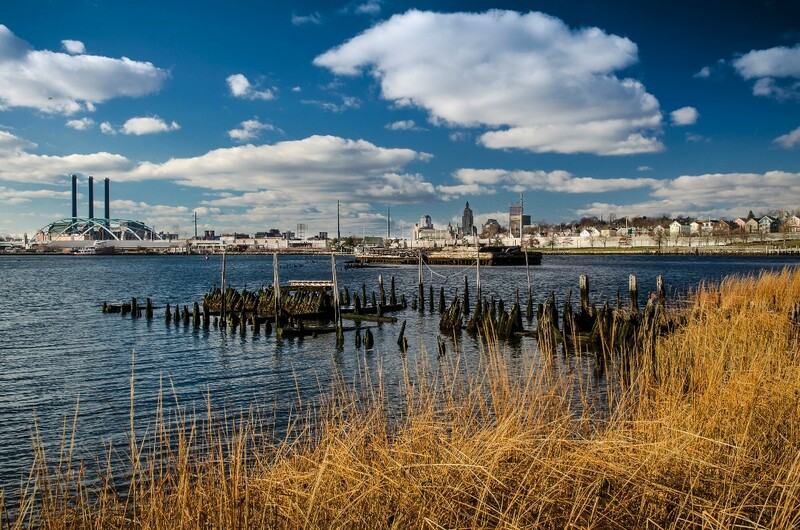 By the 1860s, tolls were no longer being charged to cross the Washington and Central Bridges, giving further stimulus to the growth of Watchemoket and the transformation of the village from a sleepy fishing area to the vital core of East Providence in 1862. Perhaps the first businesses to come to Watchemoket were inns built to service the large numbers of people coming through. The residents of Watchemoket also had their own library by the early 1870s. At first the organizers named it Ladies Library Association, but in 1885 they changed the named to Watchemoket Free Public Library. Already the commercial and population center of East Providence, by the mid-1880s, Watchemoket next became the political center as well. The town hall was moved from Rumford to the heart of the community, so it was more accessible. They purchased a lot on Taunton Avenue for $11,500 and erected a two-story brick building which opened in 1889. 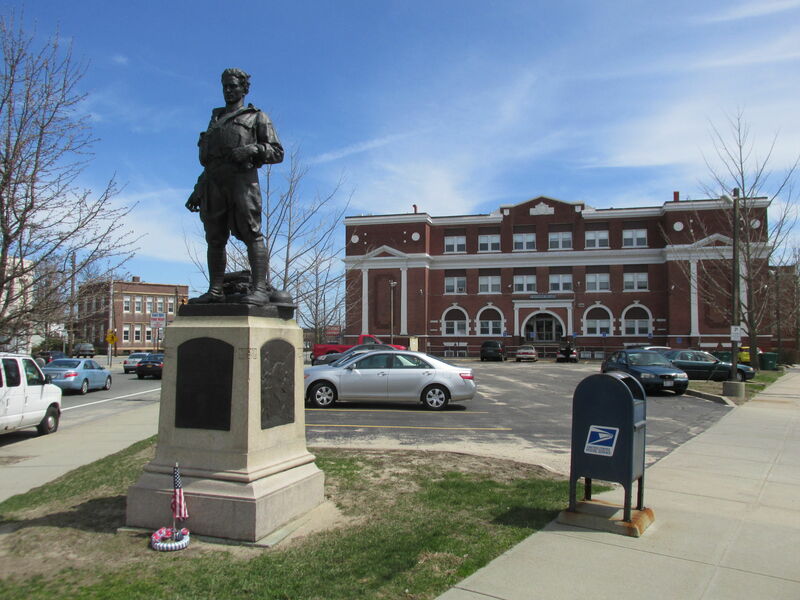 That same year the East Providence Police Department opened its headquarters in the town hall. Beginning around 1900 and continuing until the onset of the Depression in 1930, large numbers of Portuguese from Providence, Fall River, New Bedford, and Portugal settled in East Providence. By 1905, there were over 400 Portuguese in the town, the third highest in the state. The Portuguese, like other ethnic groups, were drawn to East Providence primarily by the lure of jobs. Many employment opportunities were available in the Watchemoket area, where numerous immigrants settled. For some time after the incorporation of the town in 1862, the area around the old "Ring of the Green" was referred to as East Providence Center. The official town hall was located here until 1889, as were several churches. Moreover, the village was the population center of East Providence, containing many farms and mills along the Ten Mile River. Many people migrated from East Providence Center to the new center at Watchemoket. From the time of the Wannamoisett purchase in 1645 to the Civil War, the shore land from Watchemoket to Bullocks Point had remained a sparsely settled fishing and farming area. 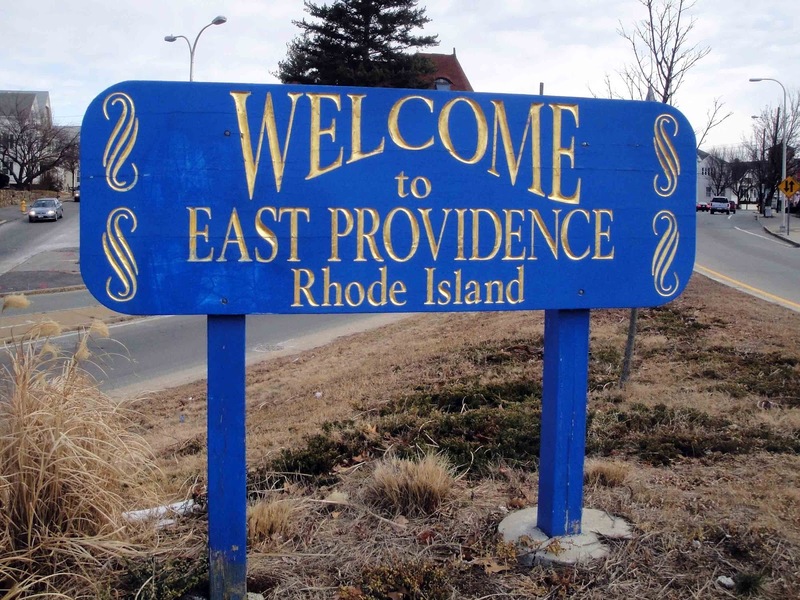 When East Providence was incorporated, no more than a few hundred of its residents made the coastal village their home. The white settlers had first learned of the plentiful supply of shellfish in the area from the Wampanoag Indians. More than two centuries later, the waters of Narragansett Bay, which washed the shores of Wannamoisett, still contained an abundant supply of edible sea treasures. Clams, quahogs, and oysters were harvested by Wannamoisett residents and sold in Providence. Arnold Medberry, for instance, brought his plow to the shoreline and began picking up clams by the handful. He loaded the shellfish on a cart and easily sold his entire day's catch in Providence. At that time, Medberry and his neighbors were referred to as "clamdiggers", a derogatory term comparable to the pejorative hayseed. Already, by the early nineteenth century, individuals had begun to build summer homes, causing the population to double to about 500-600. During that time period, Cedar Grove, Lewis Station, Chimney Corners, Peck's Corner, Pleasant Bluffs, Sabin's Point, Sherman's Station, and Pomham were developed. New resort facilities were built, such as the Pomham House. 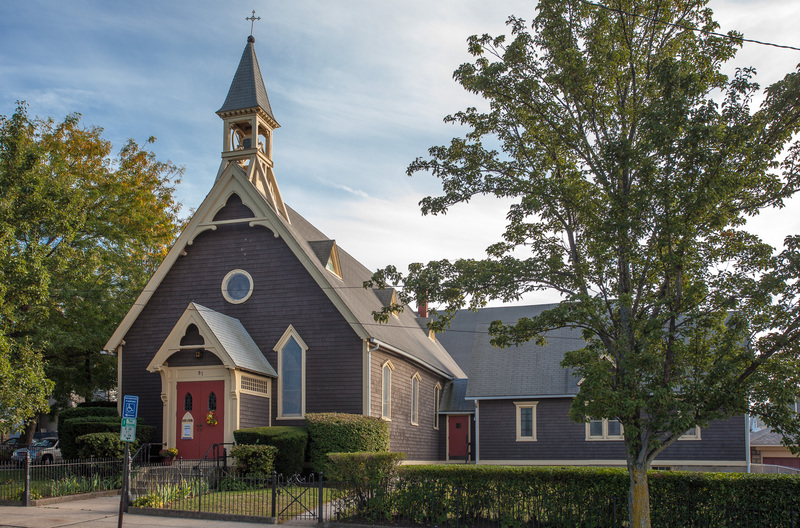 Numbers of roads were lined with trees and houses, Christian Churches were formed, a library was built, and the Narragansett Engine Company was formed in 1878. By that time, the residents were no longer dismissed as "clamdiggers", but regarded as townspeople. While many transactions were taking place, Charles I. D. Looff came to Riverside. He was a wood carver for a furniture business in New York, and spent spare time in his basement carveing wooden horses as a hobby. After long years of hard work, he produced the first steam powered carousel and sold it to Crescent Park. He operated the carousel and designed a summer recreation area. By the early 1900s, New Englanders recognized Crescent Park as the leading amusement park in the region. Looff accomplished fantastic achievements and, after his death, his family continued to operate Crescent Park.